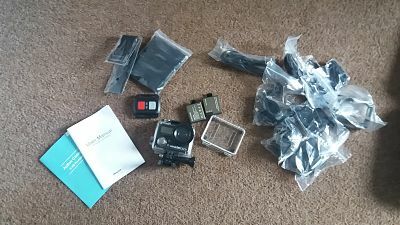 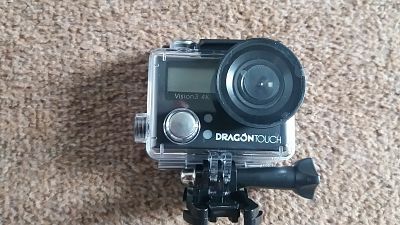 We have wanted an action camera for ages and decided we had waited long enough , we wanted to see what our dogs could see so went ahead and bought one , we weren't disappointed and soon saw what our dogs we seeing, now we our daughter has borrowed it to go to the local skate park as this camera is easy to use and the footage is brilliant and as it has built in WiFi connects to her iPhone pretty quickly and she can share her photos and action videos online . 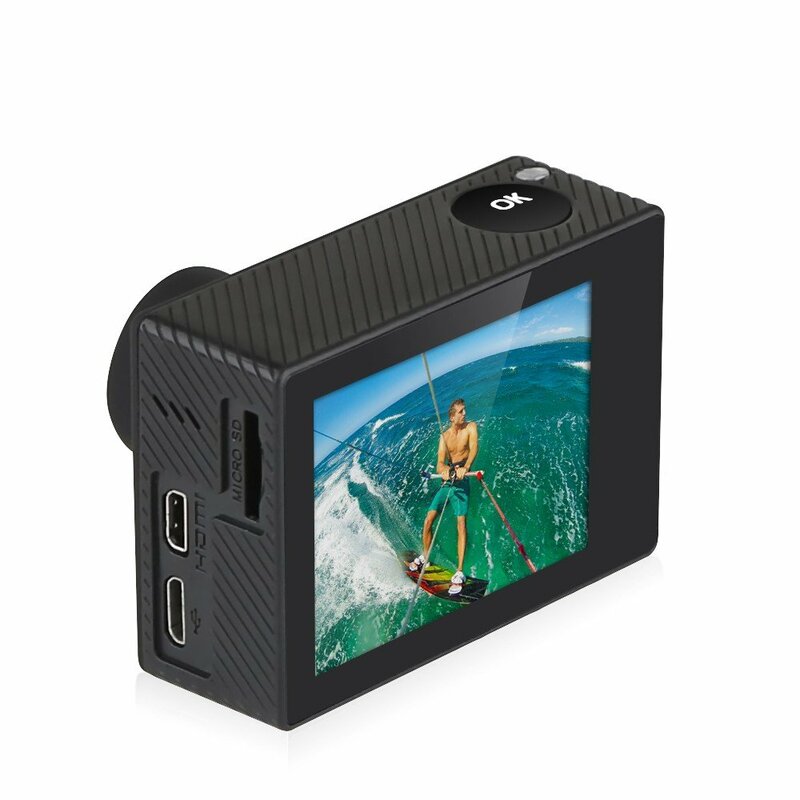 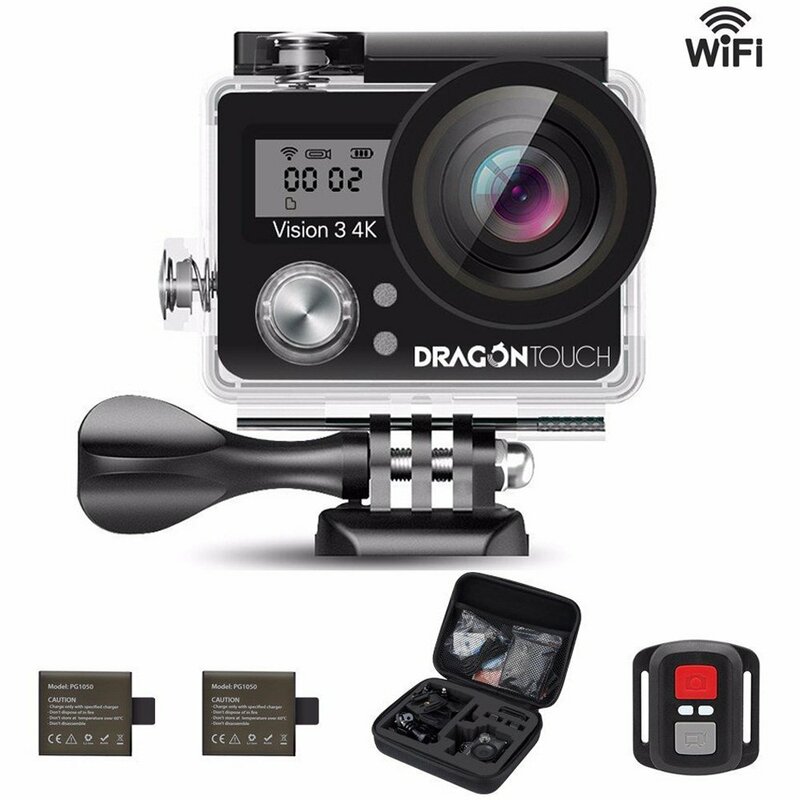 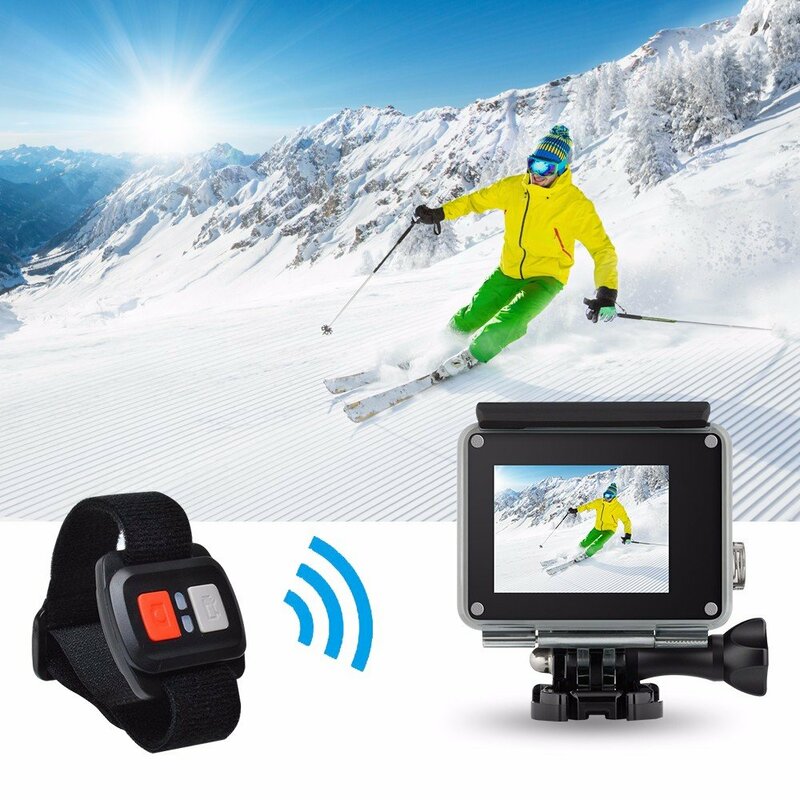 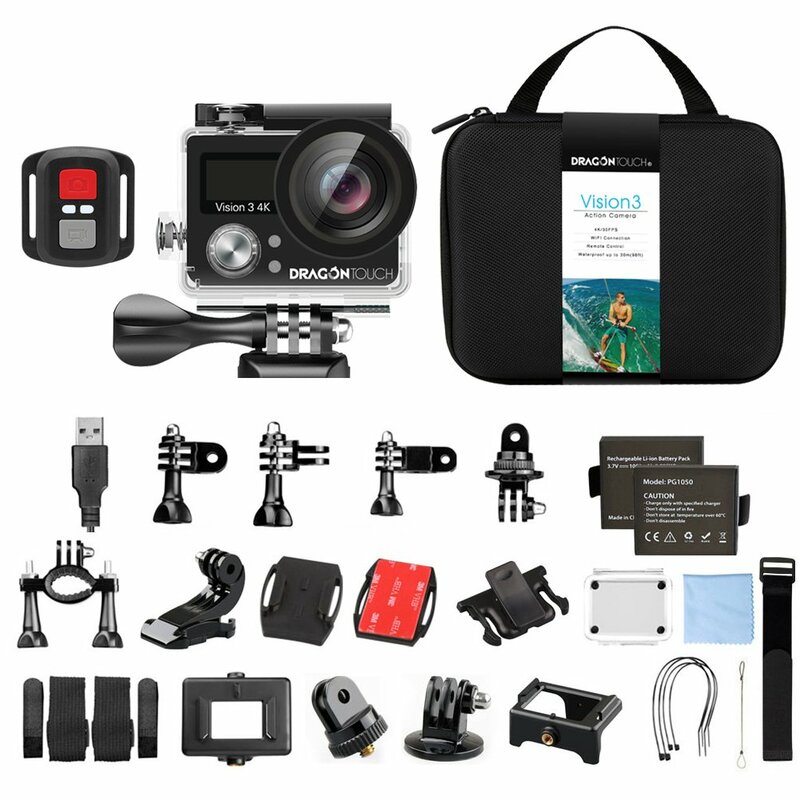 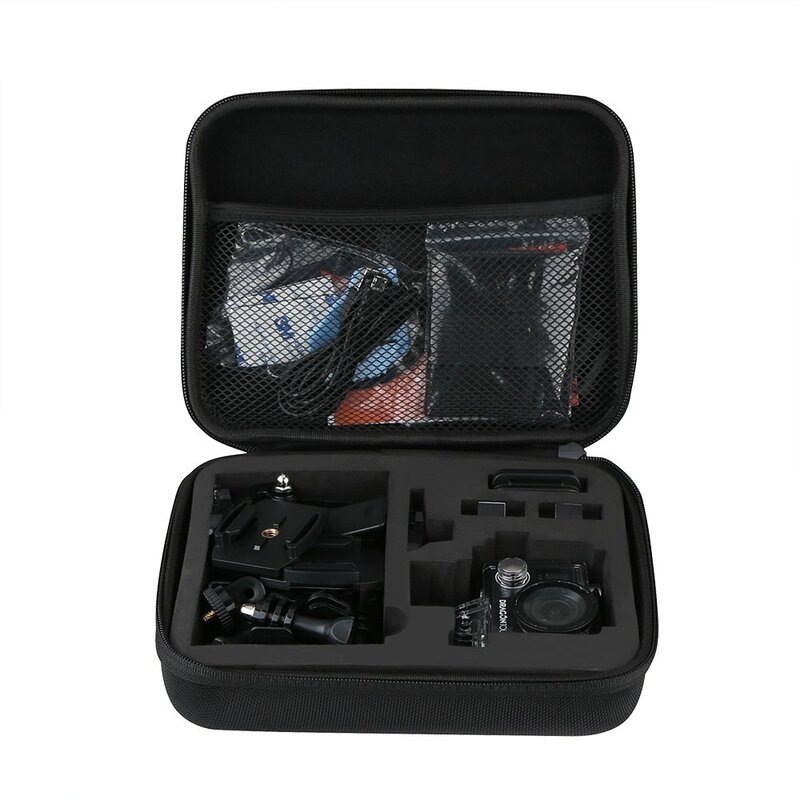 The camera comes in a handy carry case with lots of attachments to attach to different things like your bike or helmet , charging is through USB and has two batteries rechargeable too. 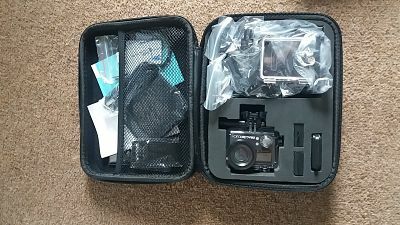 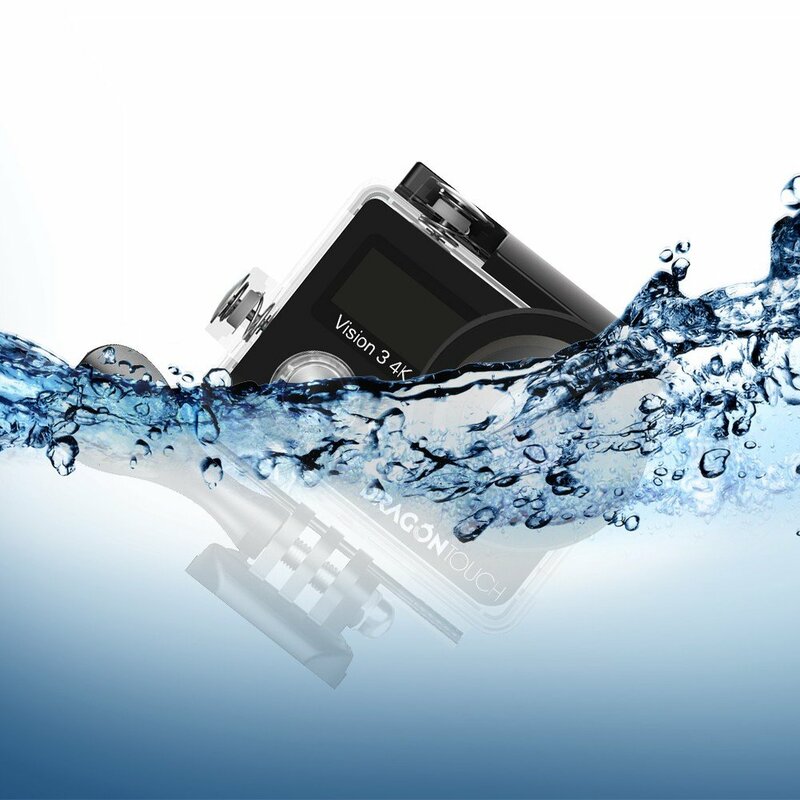 it is waterproof up 100 meters and comes with the waterproof case too which im very impressed with .